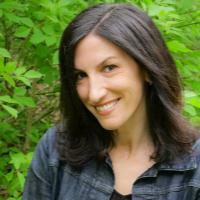 Music designed for teaching children how to deep breathe helps them self regulate. 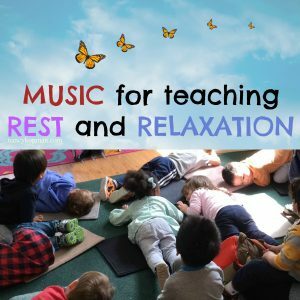 Children’s Music for Rest and Relaxation can be used as an effective tool in helping children establish, strengthen and manage their own self-regulation. Knowing how to help oneself relax and focus is a healthy foundation for managing/coping with stress. As much as music has the power to generate excitement and make kids want to get up and move, it can be equally effective at helping kids slow down their breathing, thoughts and bodies. 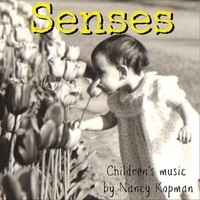 Music is also a very effective noise cancellation tool children can use to filter out noise from the world around them and achieve singular focus on the message within the music. 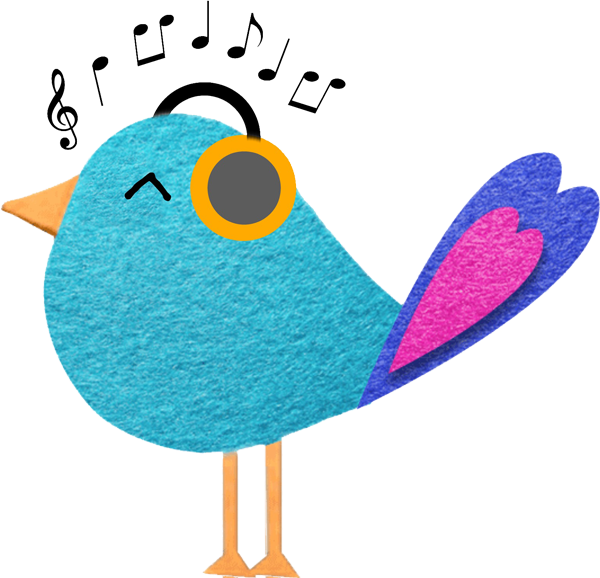 In this busy, overstimulating world, achieving a healthy, thorough state of rest is something kids’ busy minds really need. If you think this means that you can just turn off the lights, turn on some music and expect a room full of 5-year-olds to magically become quiet, think again! Rest, just like anything else, requires preparation, learning useful techniques and practice. 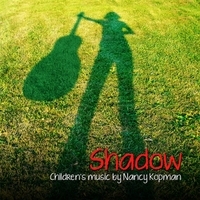 When time/schedule permits (nap time, long car rides, bed time), and children appear comfortable and open to the concept of rest, try using the song “Breathe In, Breathe Out” , track 16 from the album, “Shadow” , which is designed specifically to be used when children are willing participants in resting. Their minds and bodies can benefit in so many ways from learning the good feelings associated with resting. 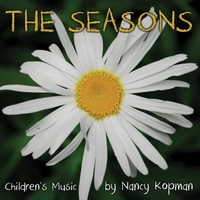 Parents, caregivers and teachers will see positive results when using and practising this song to coach children into a deeper and deeper state of relaxation. 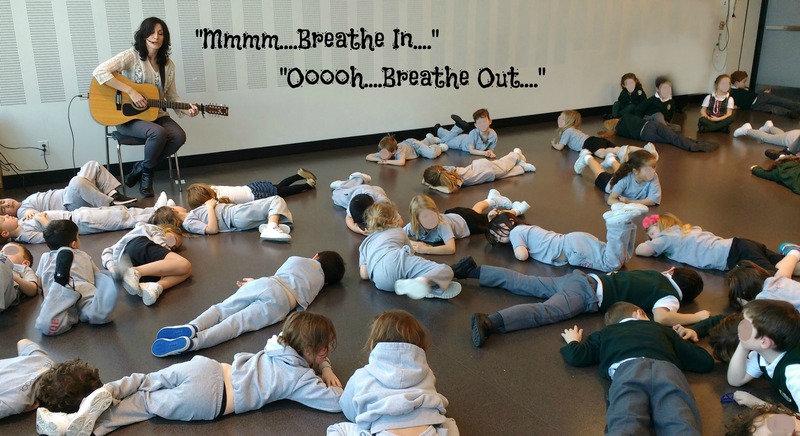 The only lyrics in the song, “Mmmm…Breathe In….Ooooh….Breathe Out” are timed with the music to guide children into breathing in for 4 beats and out for 4 beats. Playing the song on repeat and reducing the volume slightly each time it plays also results in a deeper level of focus on the music as well as hearing their own breathing patterns. 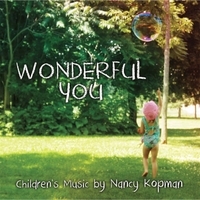 Every time they hear this song, children are reminded of the positive experiences/feelings associated with resting. This “trigger effect”, either when listening to the song or humming it to themselves, can help them cope effectively when they find themselves in situations when they are not feeling so calm. 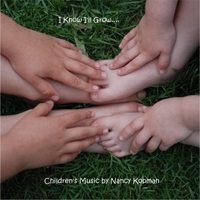 Sign up for Nancy’s interactive, instructional webinars that share how to incorporate her music into your early learning environment by clicking here. Tricks, suggestions, methods, how to play her music, lyrics and more!